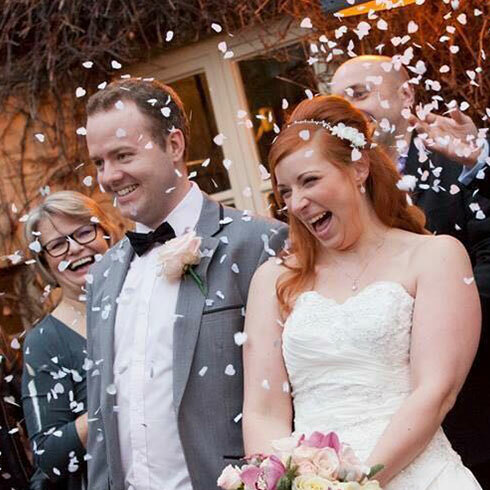 I am a qualified hairdresser and beautician from Swindon who specialises in Wedding, Prom and Occasion hair and makeup. I offer beautiful hair ups at affordable prices, as well as bridal / occasion makeup and am passionate about making each bride and bridesmaid feel special on their wedding day. On the most important day of your life you naturally want to look and feel your absolute best. 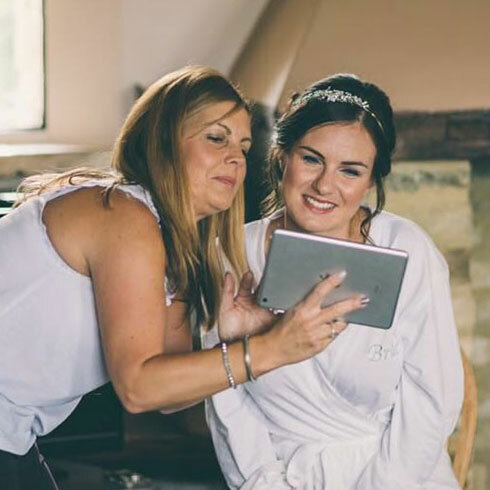 On this day you will have all eyes on you and as a freelance mobile bridal hair stylist and wedding make up artist I have helped many brides to feel beautiful and confident. occasion hair, prom hair and makeup services. Copyright © 2018 Hayley Hewlett. All rights reserved.